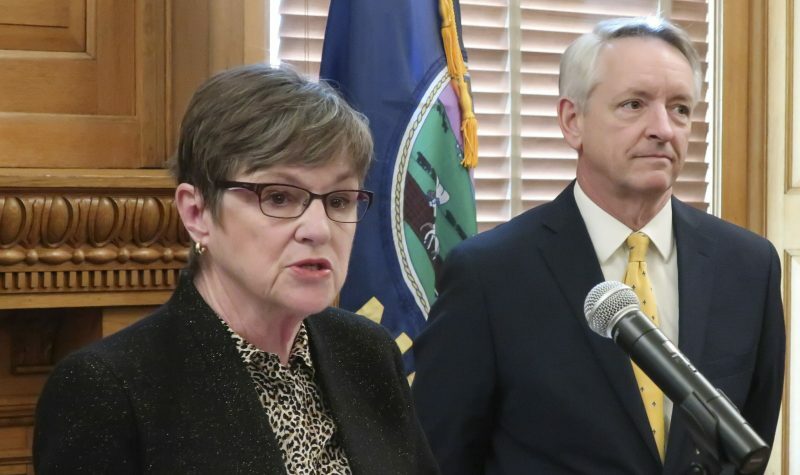 Topeka — Kansas collected $49 million less in taxes than expected in January, giving Democratic Gov. 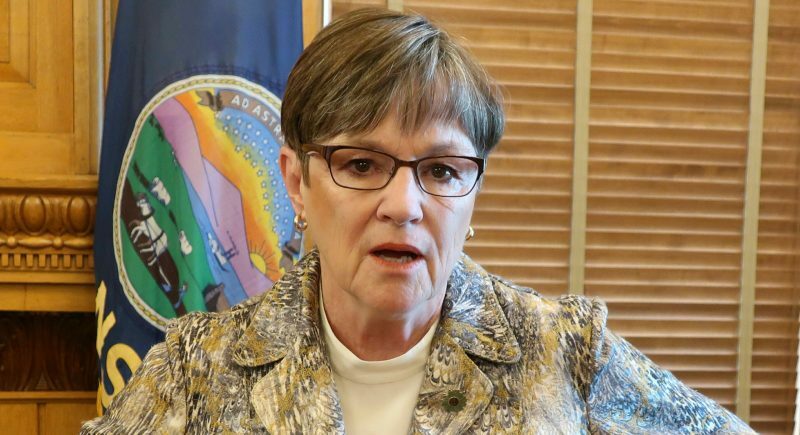 Laura Kelly and the Republican-controlled Legislature a dose of bad news Friday at the start of debates over education funding and tax relief. Kelly’s top revenue official and a GOP legislative leader were quick to say a single month of disappointing tax collections is not yet a trend. But it broke a streak of 19 consecutive months of better-than-anticipated collections — the longest since at least July 1966 — leading Kelly to declare that extra funds for public schools were “in the bank” as Republicans promoted income tax relief. Kelly already has urged GOP legislators to wait at least a year to consider tax legislation and said Friday that the state must be cautious. 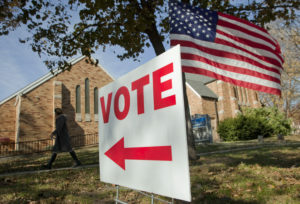 But House Majority Leader Dan Hawkins, a conservative Wichita Republican, said the lower-than-expected tax collections raise questions about Kelly’s budget proposals. 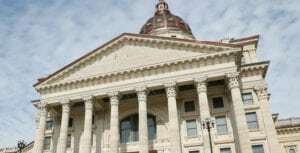 The Department of Revenue reported that Kansas collected $646 million in taxes last month, when its fiscal forecast predicted more than $695 million, for a 7.1 percent shortfall. The state’s tax collections for the current budget year, which began in July 2018, had been running slightly ahead of expectations, but at $4 billion are now $36 million, or 0.9 percent, less than forecast. 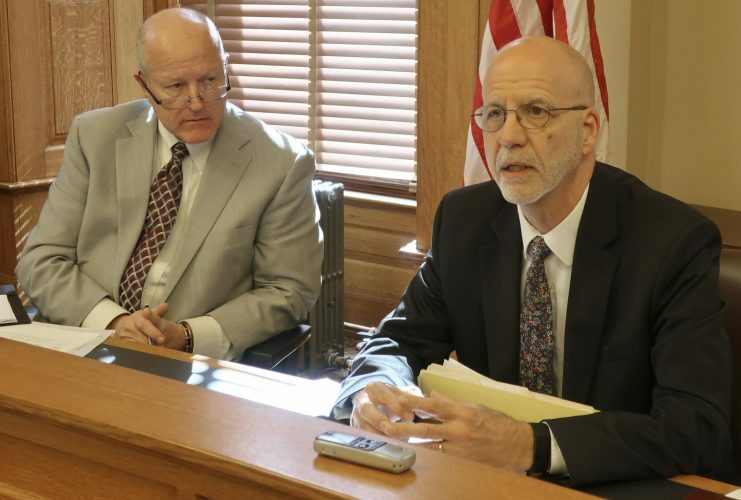 “Unfortunately, Kansas is still in a perfect storm of uncertainty and volatility,” said interim Revenue Secretary Mark Beshears. The department did not have an explanation for the monthly shortfall beyond economic volatility. The biggest gap was in personal income tax collections. They were $352 million — $48 million less than expected for the month and nearly $99 million below collections in January 2018. The department’s report came with the Senate planning to debate a tax bill in the coming days. 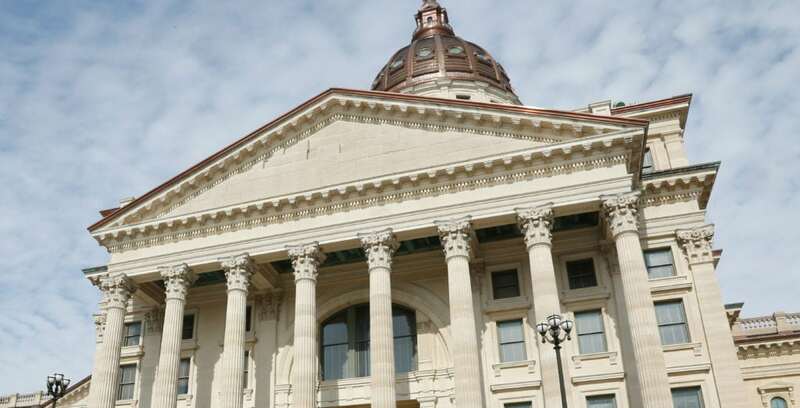 It is designed to prevent Kansas residents and businesses from paying more in income taxes to the state because of changes in federal tax laws at the end of 2017. It would reduce state revenues — and save taxpayers — $192 million during the next budget year, which begins July 1. Kelly won the governor’s race by running against former Republican Gov. Sam Brownback’s fiscal policies. Brownback championed big state income tax cuts in 2012 and 2013, only to see lawmakers largely reversed his cuts in 2017 because of persistent budget woes. Kelly was not backing off her plan to phase in a $364 million increase in spending on public schools over four years in hopes of settling an education funding lawsuit filed in 2010. 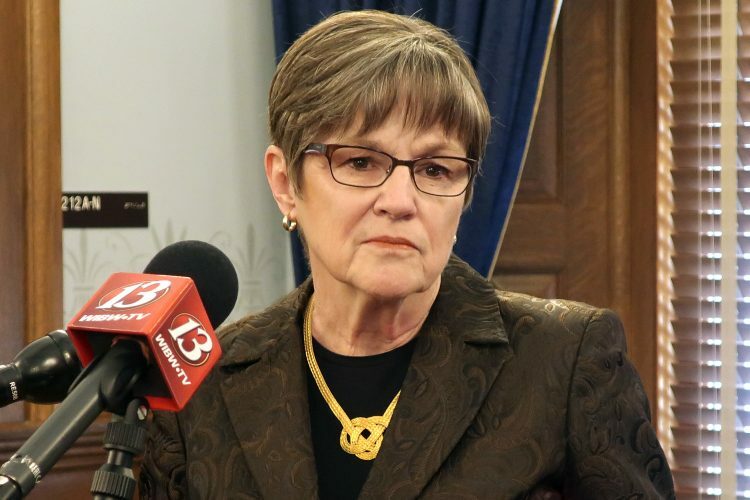 Projections from legislative researchers this week already showed that the state could not provide the GOP’s promised tax relief and Kelly’s proposed education funding increase without creating at least a small budget shortfall before July 2022. Continued monthly shortfalls would make the budget gap larger and possibly cause it to appear sooner.